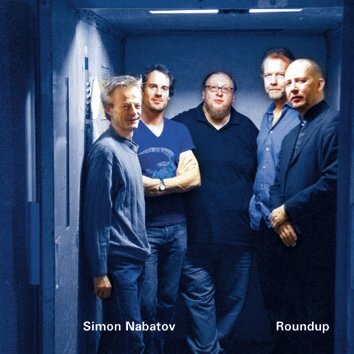 Eleventh CD by Simon Nabatov for Leo Records marking his round date - 50th birthday. For this special date Simon gathers his favourite partners creating a truly stellar band (Nils Wogram on trombone, Mathias Schubert on tenor sax, Ernst Reijseger on cello, Tom Rainey on drums). At the basis of these relationships are mutual trust and playful mischief, subtle (and intended) sabotage and shy beauty to flow freely and interwine. Seven compositions, all penned by the pianist, often concentrate on one idea or procedure, thus turning each piece into a well-balanced short story, told in a blend of refined dignity, joyful energy and melancholic sweetness.